PPMA Total is one of UK’s largest processing and packaging machinery exhibitions. 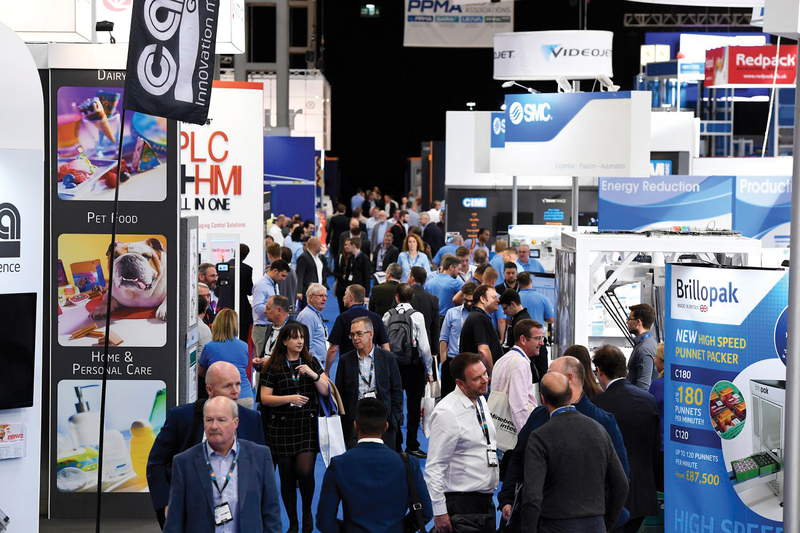 Building on the success of the PPMA Show in 2018, PPMA Total returns to the NEC, Birmingham, on 1-3 October 2019 for another show-stopping event. Due to high demand, PPMA Total will again incorporate three major exhibition brands of PPMA, Pakex and Interphex to showcase the very latest processing and packaging machinery, industrial automation and vision innovations, as well the latest innovations in materials, containers and packaging design. Visitors will also have the chance to network, source new ideas and solutions, and meet with potential new suppliers, influencers and technical experts alike all under one roof. Founded in 1987, the PPMA Group of Associations (‘PPMA Group’) comprises the three specialist trade associations of PPMA (Processing and Packaging Machinery Association), BARA (British Automation and Robot Association), UKIVA (UK Industrial Vision Association) and a separate charitable arm, PPMA BEST (Business Education, Skills and Training), which addresses the ongoing skills gap in engineering. 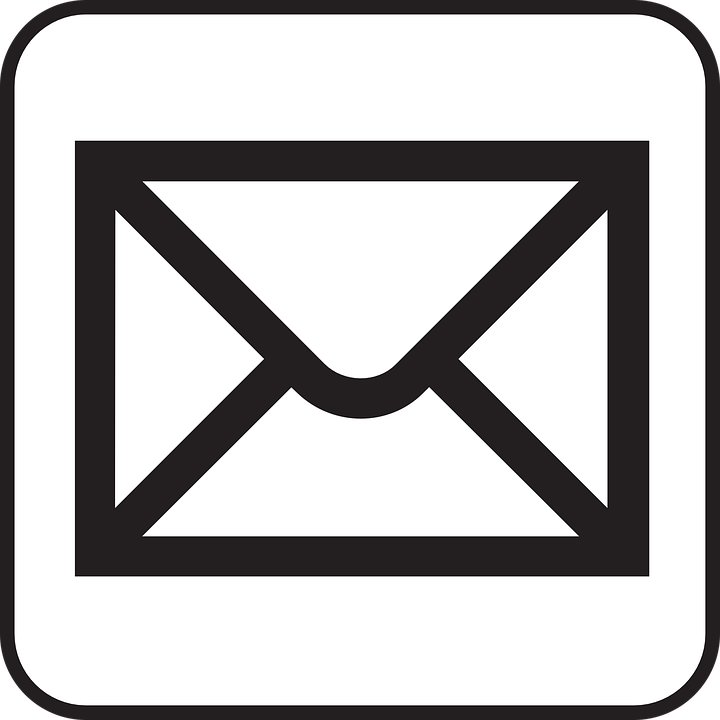 With over 500 member and affiliate member companies, the PPMA Group is the voice of the processing and packaging industry; representing businesses in the UK as well as those exporting overseas. The Group is also a member of several trade alliances to help lobby the UK Government on key industry issues.